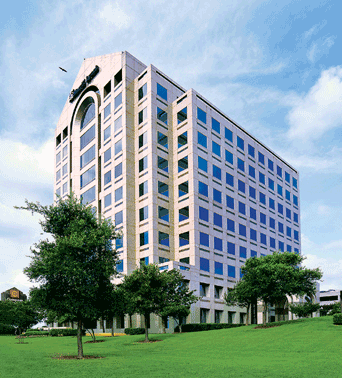 ​​ SAN ANTONIO - The 11-story Concord Plaza office building has been purchased. Local investment firm Milam Real Estate Capital led a partnership including Whataburger that bought the 6.4-acre tower and about 2.8 acres of adjacent vacant land. The tower includes 168,000 sf of class A office space and 80,000 sf of retail. The purchase price wasn’t disclosed, but the Bexar Appraisal District assessed the land at $39.1 million this year. “Whataburger is researching possibilities within the property to expand its campus,” the statement said. Whataburger has been growing its real estate holdings around its 152,000-sf headquarters, which it has occupied since moving to San Antonio from Corpus Christi in 2009. In May 2016, the chain bought an adjacent three-story building through a subsidiary.